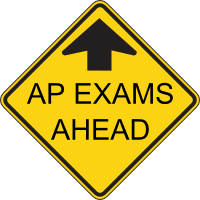 If your student is taking one or more AP exams this spring, AP Exam fees are due TOMORROW, Friday, March 15. If your student qualifies for free and reduced lunch, please email Ms. Masich to obtain the form allowing the district to release information about your status to the AP program. If your student does not bring back this form, or if you do not qualify for free and reduced lunch, the cost of each exam is $94. If your family does qualify, the cost is reduced to $16. Payment may be made in the front office with one of the secretaries or online by March 15. IF YOUR STUDENT DOES NOT PAY BY THE DEADLINE, THEY WILL NOT BE ABLE TO TAKE THE EXAM. No exceptions will be made. We know that these exams represent a big commitment for your students and encourage you to direct any questions to Erin Masich at 720-423-9088 or to your student's counselor. We are proud of the ongoing work in this community to make our school better. I have met dozens of family members and many more students who are dedicated to this school being safe, comfortable, fun and empowering. Please keep sharing with us the ideas you all have for what we should keep doing and what we can be doing even better. 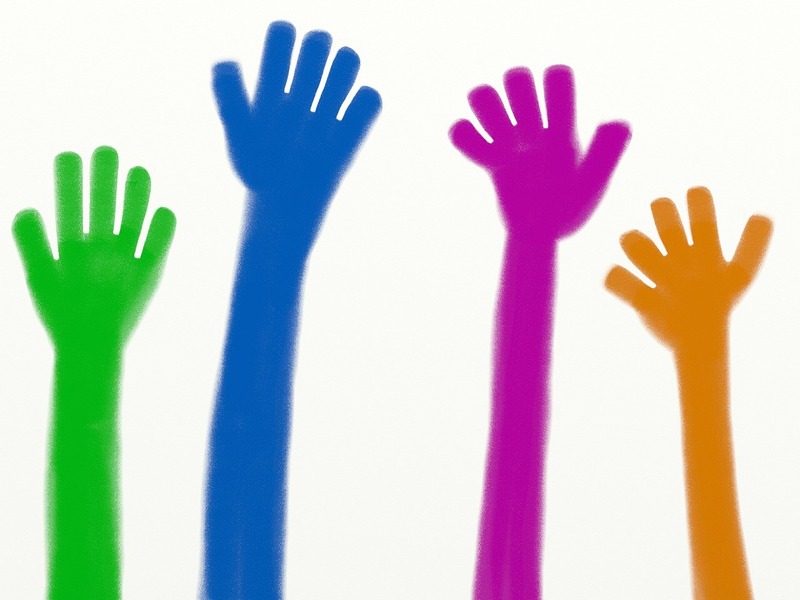 Last week we agreed as a staff that we will have Advisement again next year. We are still finalizing decisions about the exact bell schedule, but we appreciate that so many of you completed surveys to share your opinions. 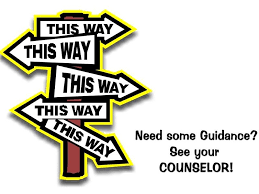 The counseling team is also working to be able to sign up students for their 2019-2020 school year classes in the coming weeks. The main focus of our school and in the coming weeks is our academic work. Please talk with your child about what new ideas came up in classes, what skills are being honed, and how they are pushing to learn and do more every day. Right after spring break we will start our state testing, and we're counting on every DCIS student to show off what they can do, just like we see in Drama Club productions, Passages, Senior Presentations and more.